Chunshen ZHU received his PhD from the University of Nottinghamin 1993. He is currently a Professor at the City University of Hong Kong, and an editorial board member for Chinese Translators Journal and ITT. His research interests include translation studies, poetics, applied linguistics, stylistics, and machine-aided teaching of translation. 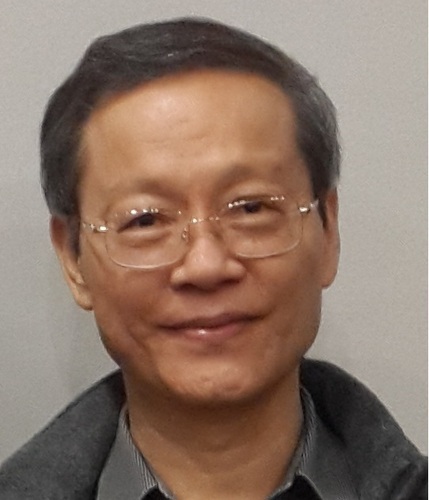 His research has been published since1985 in journals such as Chinese Translators Journal, British Journal of Aesthetics, META, Target, Multilingua, TTR, Journal of Pragmatics, and ITT, and has won the Stephen C. Soong Translation Studies Memorial Award for three times (2000, 2001, and 2006).